Before Google entered the game in 2009, we used to have only two major options of operating system when buying a laptop. The ones Windows-based and macOS-based (MacBook). There are also some manufacturers that sell Linux-based laptops, but it’s not really a norm. Google announced the project of Chrome OS in 2009 and released the first ever Chrome OS-based laptop — Cr-48 — in 2010. Cr-48 was not intended as a commercial laptop. Instead, it was intended as a reference hardware design. 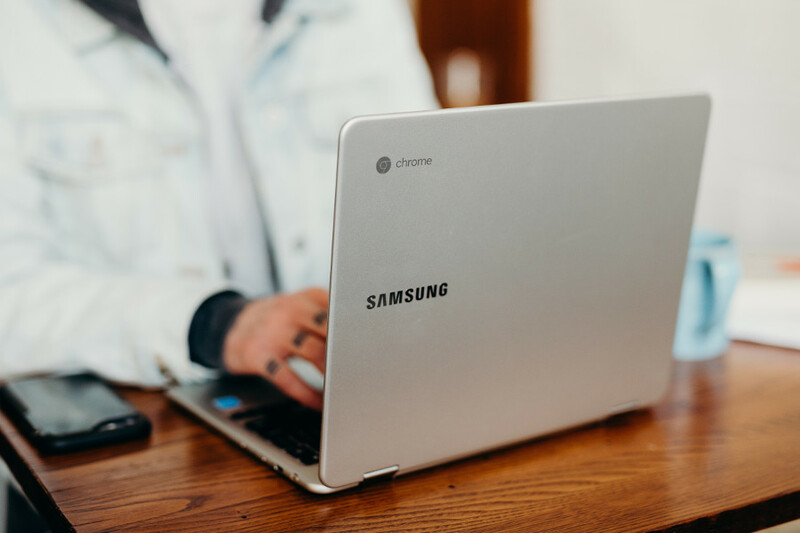 Since then, some laptop manufacturers started interested to the Google-designed operating system, with Samsung and Acer became the most enthusiast. Many believe that Chromebook (Chrome OS-based laptop) is just a laptop version of Google Chrome. It is because the interface of Chrome OS is pretty similar to Google Chrome, hardly any difference. Another argument is that all apps that run on Chromium are web-based apps. Your Chromebook will be useless unless you have an internet connection. In case you haven’t known much about Chrome OS, following are some important things you need to know about it. Chrome OS is an operating system designed by Google. However, Google doesn’t really develop the operating system from zero. Instead, Google takes advantage of Linux — which known as an open source operating system. So technically, Chrome OS is a Linux distro. However, Chrome OS is not really open like other Linux distros. It is only available pre-installed on hardware from Google manufacturing partners. If you want to try Chrome OS without buying a Chromebook device, you also have a chance to do so. Google provides the open source version of Chrome OS called Chromium OS (just like Chromium for Google Chrome). You can download the source of Chromium OS on its official site and compile yourself to try it on your computer. Chrome OS is intended to be a web-oriented operating system. All applications installed on a Chromebook device require an internet connection to work the way it supposed to be. If you are reading a full specs of a Chromebook model, don’t be surprised if you see a 16GB or 32GB storage space instead of 500GB or 1TB like offered by Windows-based laptops. It’s very normal. The reason is clear enough. Chrome OS is designed to be an internet-based operating system so you are encouraged to use a cloud storage service. And, since Chrome OS is designed by Google, a Chromebook device comes pre-installed with Google Drive and typically offers one or two-year free subscription on Google Drive. When you buy a Chromebook device, it’s better to use Google Drive as your primary storage although you can also store your file locally. As said a couple times above, your Chromebook device will be useless unless you have an internet connection when run it. All apps that run on Chromebook are web-based, so without an internet connection, there is nothing you can do with. Chrome Web Store is your primary resource if you need to install a new app. You should be able to install all apps available on Chrome Web Store. To be honest, the argument telling that Chrome OS is just a laptop version of Google Chrome is not completely wrong. If you bought a new Chromebook, you can login with your Chrome account and all extensions you have installed on Google Chrome you logged in will be restored on your Chromebook. It is because Google has the backup of that data. 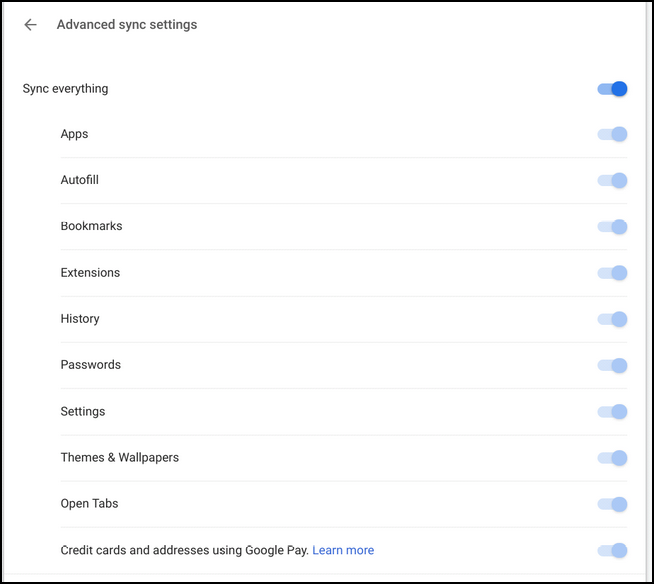 Not just extensions, Google also backups other data such as settings and passwords. In Chromebook, you have to options to store your files. On Drive folders and on local drive. All files you store on Drive folders will be synced with the cloud. In other words, your files are always backed up as long you store them in Drive folders. The screenshot below shows all of your data that are synced with the cloud. Every time you need to install a new app on your Chromebook, you can go to Chrome Web Store to get one. Even so, it’s the only resource to install new apps since Chromebook also supports Android apps. Well, not all Chromebook models support Android apps. ASUS C302CA and Samsung Chromebook Pro are the examples of Chromebooks that support Android apps. They come pre-installed with Google Play Store to allow you to install Android apps. Soon, some Chromebook will also capable of running Linux apps. What about Windows app? You can also run Windows app using Wine. But, I will never suggest you to do so since this can admittedly be a bit flaky. The case is the same as Linux. You can run Windows apps on Linux using Wine, but they won’t run as smooth as on Windows.